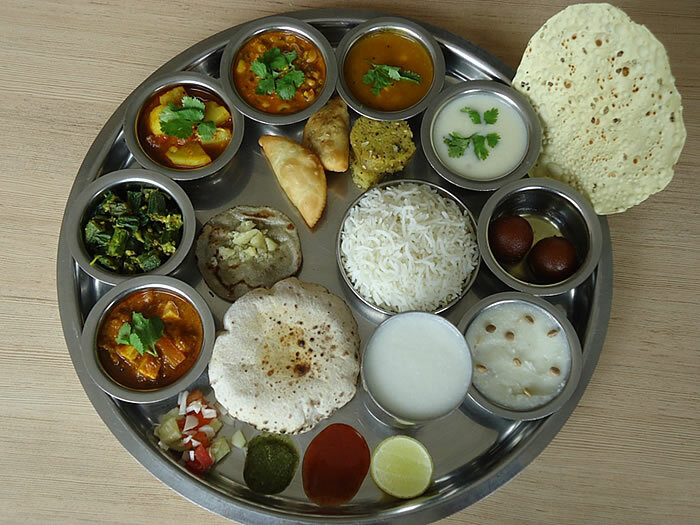 Authentic Gujarati Thali, Take-Away Tiffin, Home Delivery, Lunch Packs. Banquet & Conference Hall: Suitable for 50 to 200 persons. 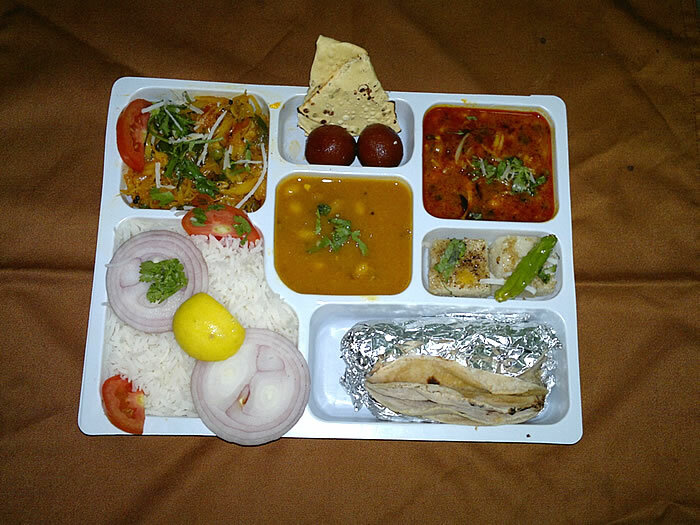 For marriage functions, ring ceremony, birthday parties, receptions, get-togethers. Opposite Circuit House, R.C. Dutt Road, Vadodara 390 007. Timings: 12 Noon - 3 P.M. & 7 P.M. - 10.30 P.M.